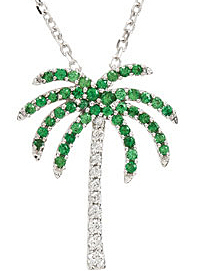 Description A romantic getaway is captured in this finely designed necklace that features a palm tree artwork. 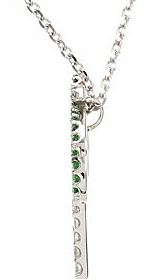 Tsavorite garnets form the green palm fronds with round petite diamonds (.08 carat) comprising the palm trunk. 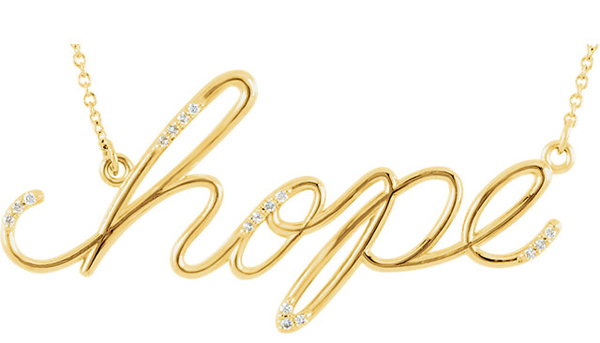 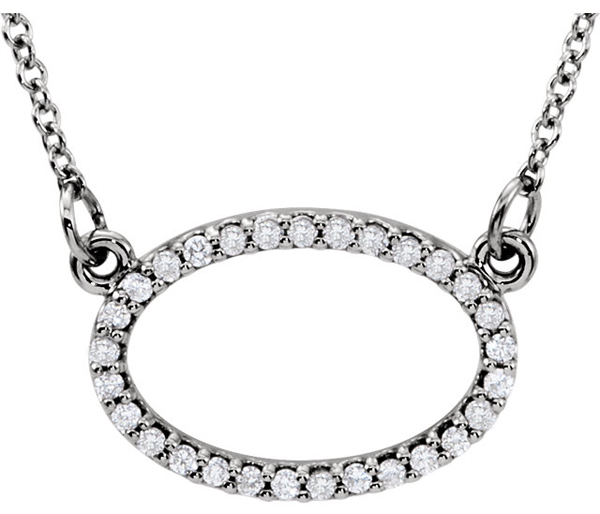 The setting is white gold with a 16-inch necklace. 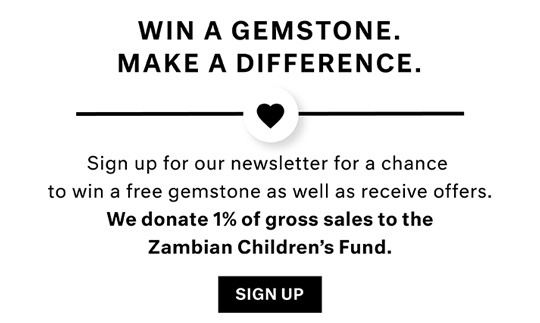 NOTE: The very facets that create the beautiful sparkle in gemstones and gemstone jewelry may create optical illusion white or dark/black spots and areas, or uneven coloring when a gemstone is photographed. 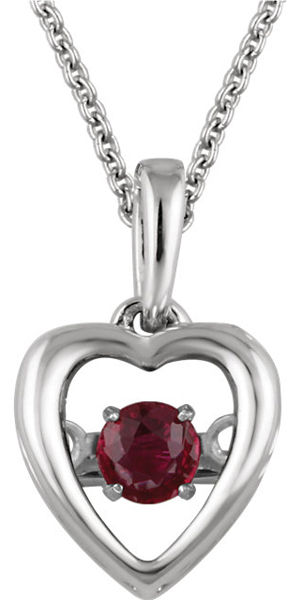 Single dimension photographs can not accurately display the true beauty and life in a gemstone. 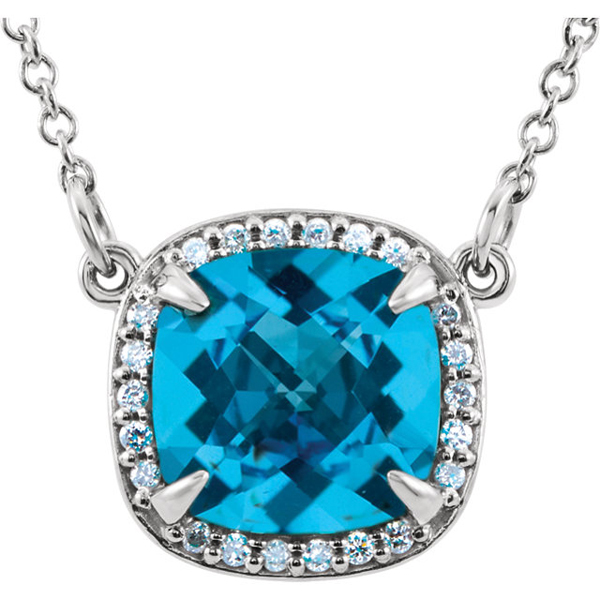 Gemstone Jewelry must be seen in person to be appreciated.